Corsair takes another of its rodents down the wireless path. 'Neither coordinated nor directed,' says AR/VR VP. Includes Lotus Notes and Domino. Beautifully drawn and incredibly clever, Gorogoa is the best puzzle game in years. 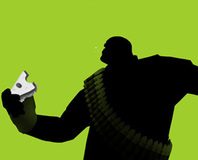 Rick looks back at Valve's landmark puzzle game a decade on after release. Rick returns to the game which spawned the world's unluckiest franchise. Sound the alarms! 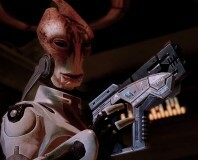 It's the ten best PC games ever made! See if your rig is up to the job. 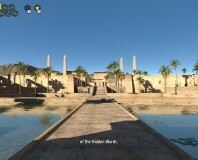 Is Croteam's godly puzzler divine or does it require an intervention? 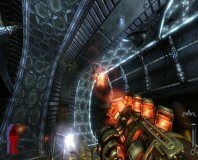 A decade on from release, Rick looks at the greatest FPS ever made. 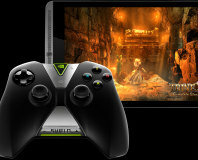 Nvidia has pulled the official wraps off its new Shield tablet, featuring the Tegra K1 SoC and 4G connectivity. 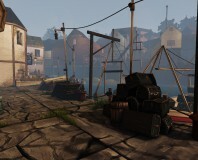 Ether One is an intelligent first-person adventure with an interesting approach to puzzles. European trademark application a hoax? 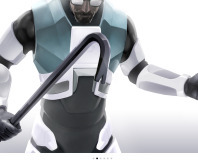 A DICE keynote from Gabe Newell and J.J. Abrams has hinted at the possibility that the two will work together on a Half-Life or Portal film. 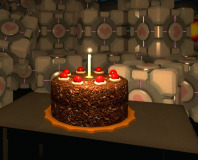 Valve has made Portal free on Steam until September 20th. 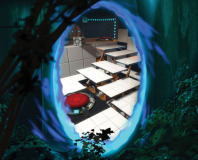 Valve has confirmed it will release downloadable content for Portal 2. 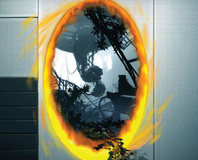 Fans have, in protest again Portal 2's consolification, sabotaged its metacritic score. Is it a triumph? Is there science to do? 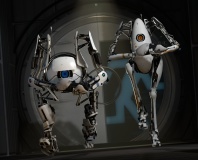 We let you know in our Portal 2 review. 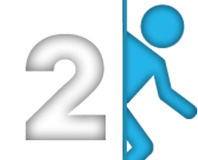 Valve has released Portal 2 two days early, but only on Steam. 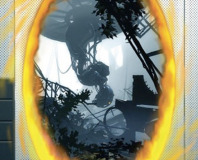 GLaDOS makes its first appearance in the Portal 2 teaser trailer. 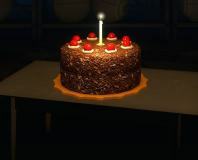 Valve has delayed Portal 2 until 2011 and teased the surprise E3 announcement. 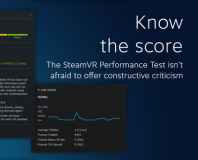 Valve has launched Steam for the Mac, giving Portal away for free to help attract interest. 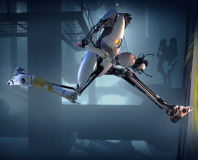 Valve has released a statement confirming the release of Portal 2, which may contain co-op gameplay, by the end of 2010. 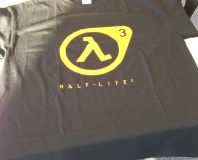 Valve teases Steam for Mac, iPhone? 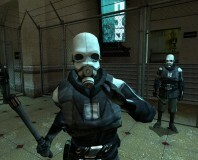 Valve has released some new images teasing a possible release of Steam on Apple products.